Every year, India witnesses an estimated 1,000 reported acid attacks. 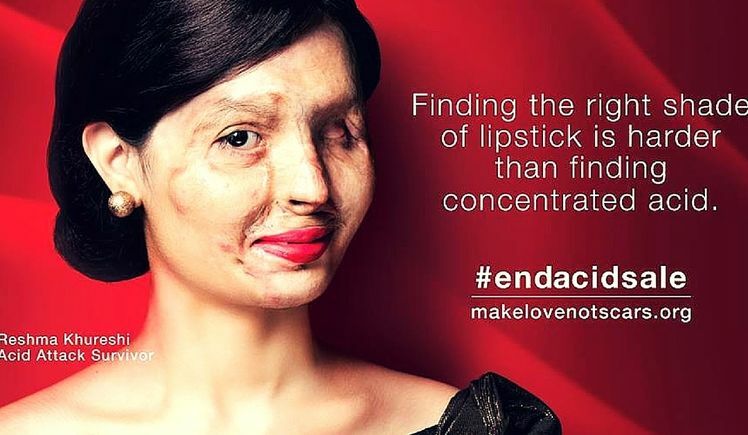 Make Love Not Scars was registered as an NGO in 2014 to help rehabilitate survivors of acid attacks and campaign for an end to over-the-counter sale of acid. However, these numbers are highly misleading. The actual extent of the problem is much larger. 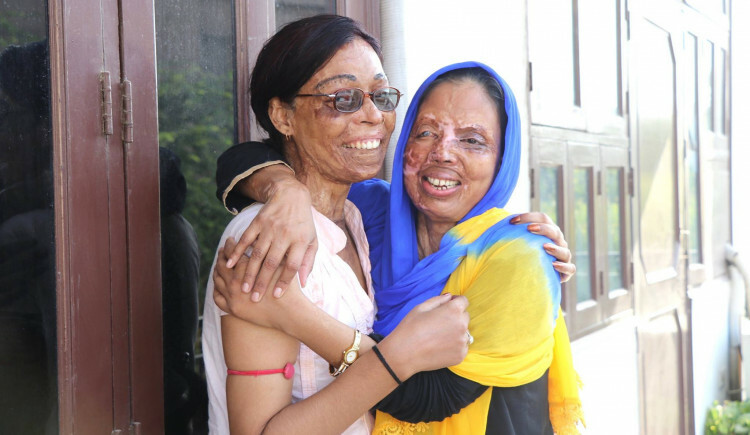 Make Love Not Scars is a registered Indian non-government organization that focuses on the rehabilitation of acid attack survivors from all walks of life. 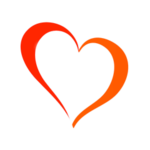 Operating under the trademarked name of Make Love Not Scars (MLNS), we offer five stages of rehabilitation. 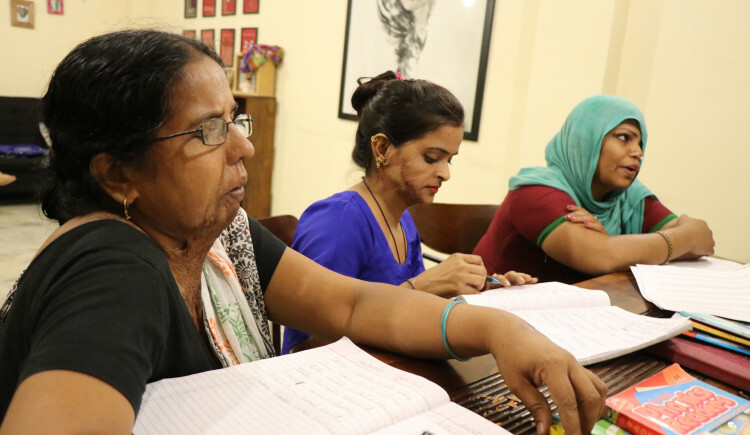 Till date, Make Love Not Scars has rehabilitated over 60 survivors through our rehabilitation center in New Delhi. However, we wish to take our efforts across India and now wish to raise funds to set up a similar rehabilitation center in Mumbai. The rehabilitation in Mumbai would help survivors gain access to the best medical, legal and educational facilities as well as provide a safe haven if they come from abusive backgrounds. 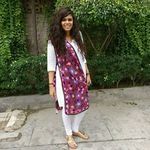 -Collaborations with the government to end acid sale. In 2015, the Supreme Court of India directed states to uphold the ban on over the counter sale of acid as a result of our campaign #EndAcidSale. - Collaborations with entrepreneurs. Our New Delhi center collaborates with Project Três from Brazil through which our survivors make and sell recycled necklaces for Carla Maria De Souza, the founder of the project. -Corporations. Our center acts as the headquarters for meeting interested corporate partners who can help us take our cause further. In Delhi, we collaborate with Magneti Marelli. - Media Partners. From being covered by Huffington Post, New York Times, The Times of India, People Magazine, Time Magazine, Daily Mail and other reputed global channels, we ensure that our survivors have a voice and Mumbai is the hub of all media collaboration! The center will act as a point of communication. At Make Love Not Scars, we believe that each and every survivor deserves a better chance at life. No dream is too big and no pain, too little. We wish to help each of our survivors to the best of our abilities and urge you to join our mission. Need a little more convincing? Check out our success stories online! Your message will be directly emailed to Make Love Not Scars and you will receive his/her response on the email address entered below.